Hailwildcats.com 2k16 Homecoming Tailgate Party Zone Spot 13 @ Municipal Stadium 1p.m. Please join us for food, fun, and football at our Hailwildcats.com 2k16 Homecoming Tailgate Party Zone Spot 13 (Homeside) at Municipal Stadium on Saturday October 29th, 2016 starting at 1 pm. 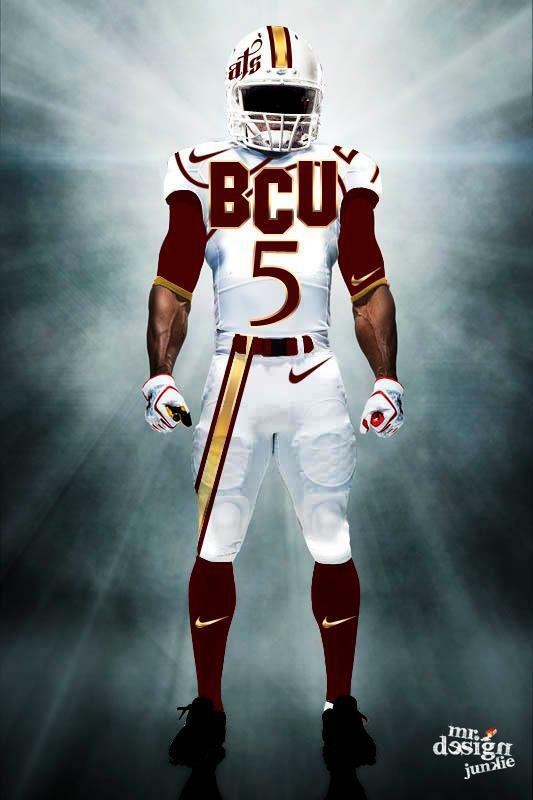 and be entered into our Hail Wildcats~ Bethune-Cookman Football Fan Forum…Florida Classic Ticket Giveaway. Thats right, Hailwildcats.com will be raffling off 1 ticket ($52.00 value) to the 2016 Florida Classic on Saturday November 19th.